This class is the academic application of a set of diverse disciplines to the study of Christian scriptures. Meeting in the Upper Northeast Meeting Room. 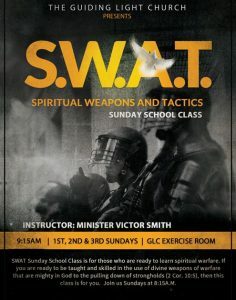 This class is for those who are ready to learn to fight spiritual warfare. 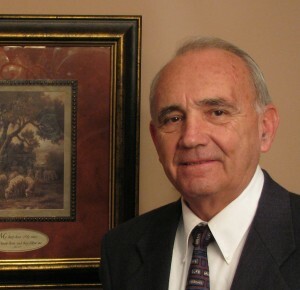 Students are taught about the use of the divine weapons of warfare that are mighty in God to the pulling down of strongholds (2 Cor 10:5) Class held on 1st, 2nd and 3rd Sundays at 9:30 a.m. in the Exercise Room.